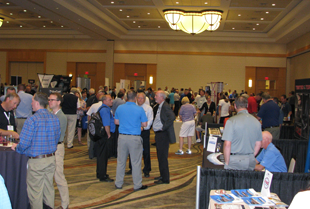 Boost your access to industry information; stay abreast of issues that affect your dealership most; and network with fellow dealers and manufacturers to increase sales or to advance your career. Give your company and career the edge needed to succeed in today’s fast-paced, ever-changing business environment. Expand your opportunities for increased marketplace exposure, growth and profits. Do it by joining the NTDA. Member News is updated daily online. Members also have access to a wide variety of print and electronic resources. E-mail gwen@ntda.org to subscribe to the NTDA eNews or TrailerTalk (print news). 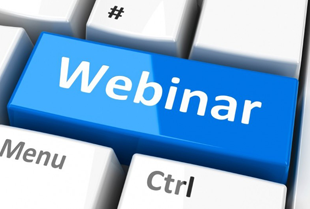 Register for Webinars and Seminars including, FET Compliance, New Tax Laws, and more. Find links to articles, technical resources and regulations including Bridge Laws by State, Federal Size Regulations for Commercial Motor Vehicles, Lighting Requirements, FET, Greenhouse Gas Rules, and more. Promote your brand to trailer dealers with display and electronic advertising or to become a Convention sponsor or exhibitor. Get a quote through JD Fulwiler on business insurance, employee benefits, personal insurance, consistent underwriting, risk assessments, loss prevention services, and more. Learn more about a free program that offers significant savings on every shipment you send or receive. Enroll at PartnerShip.com/94NTDA. Access to one of the largest networks of trailer dealers is critical. Accessing leading trailer manufacturers to pick up new lines and to stay abreast of the latest technology is equally important. Now is the time to bring these benefits to your dealership. 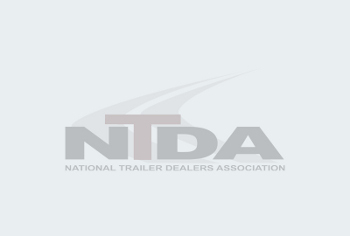 Now is the time to join the National Trailer Dealers Association (NTDA) — the only trade association for independent semi-trailer dealers. What you know and who you know can mean the difference between missed opportunities or meeting objectives. By joining the NTDA, you become part of a family of industry professionals who utilize the Association to enhance their businesses and their careers. 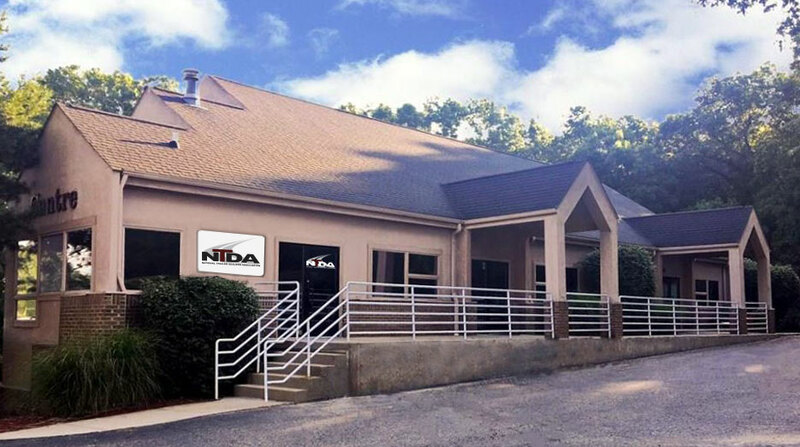 Known throughout North America as the authoritative voice of the semi-trailer industry, the NTDA speaks for you and with you, working hard to make your job easier, and to ensure your ongoing success. The NTDA’s Webinars, Seminars and Annual Convention focus on the industry’s most pressing issues. 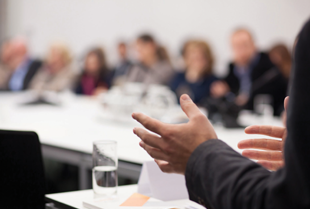 And, at costs considerably less than you would find elsewhere, the NTDA’s educational efforts ensure you will have the understanding to make the smartest business choices.